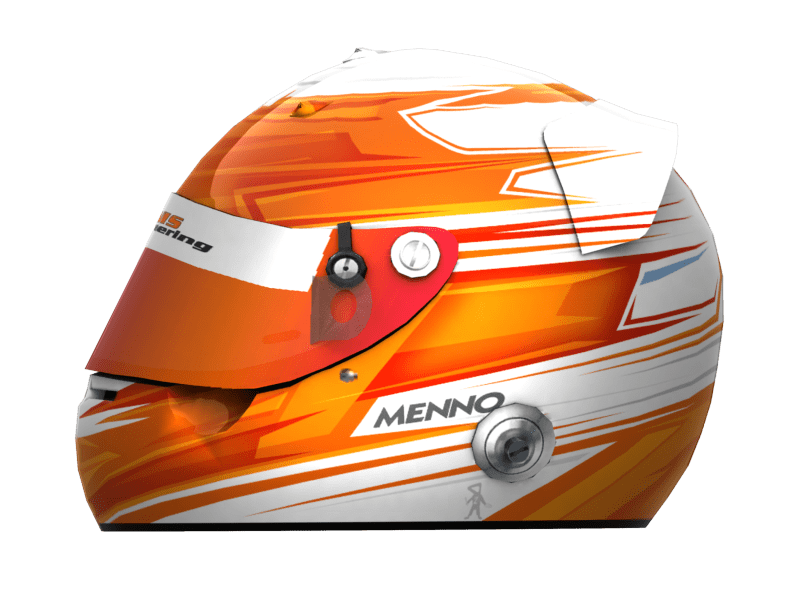 Menno Klont is a Dutch sim-racer, starting for us in the 2017 Formula Challenge season. He is a very experienced driver with more than 100 starts in the GPVWC SuperCup to his name, so when he announced that he was looking for a seat in Formula Challenge, we were eager to sign him. Menno also is team manager of Edonis Engineering, a succesfull constructor at the GPVWC.